Purchasing a new or pre-owned Land Rover is only part of what we can do for you at Coventry Land Rover. 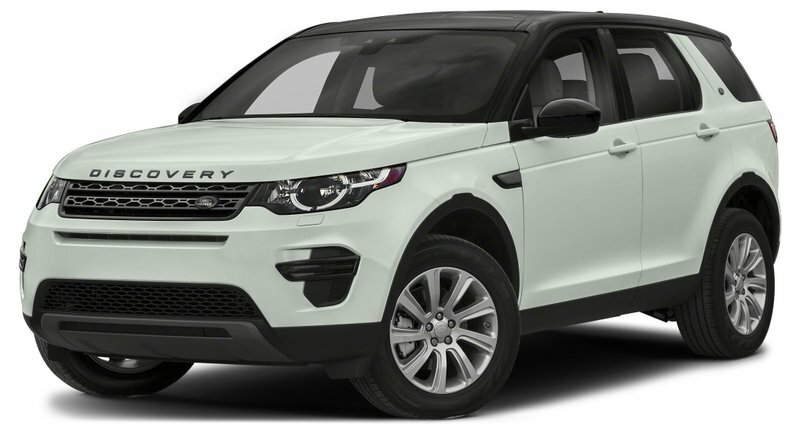 Our financing department will help you with financial assistance and payment plans that can make your dream Land Rover more affordable. Your Land Rover deserves a level of repair equal to the high standards of our brand, so thats why our service department is only staffed with the best technicians. For replacement or upgrade parts, our parts department is your source for genuine Land Rover parts.